Traditional Chinese medicine is keeping with the trend and embracing technology to attain unprecedented growth. Growth in the Traditional Chinese Medicine (TCM) arena has traditionally been at snail’s pace. But, time are changing and at least one practitioner is taking the leap and growing alongside his cutomer. “We moved our flagship clinic from Jordan to Wan Chai in late 2015 and contracted the world famous Steve Leung Design Studio to renovate and design the Wan Chai Clinic. In 2016, we reopened our heritage clinic in Jordan to serve patients in the district. We are among the first TCM clinics to use digitalised health records. 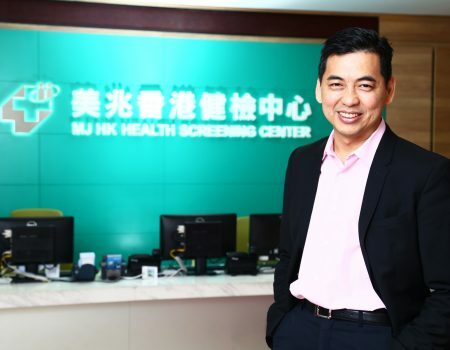 To date, we have served over 30,000 patients, some include overseas patients who flew to Hong Kong just for diagnosis and treatment,” says Dr. Cheung Yung, Chief Medical Consultant & Registered Chinese Medicine Practitioner. 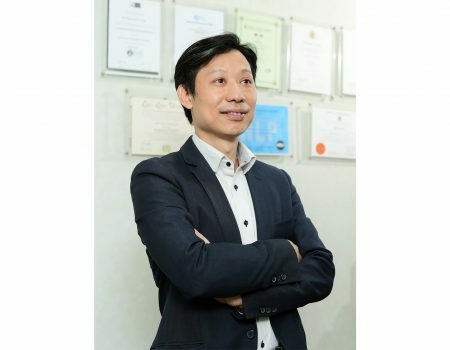 “Besides our digital revolution, we are developing some ideas around personalised TCM healthcare and wellness solutions for specialised patient groups,” – Dr. Cheung Yung, Chief Medical Consultant & Registered Chinese Medicine Practitioner. 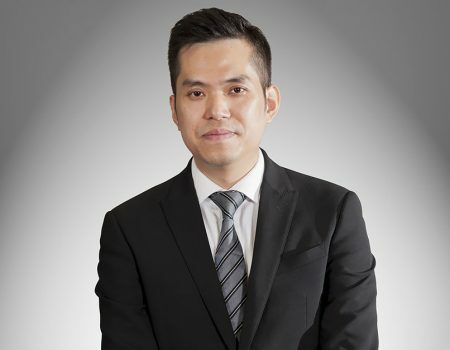 “We are constantly looking for digitalised solutions to better deliver our TCM care. 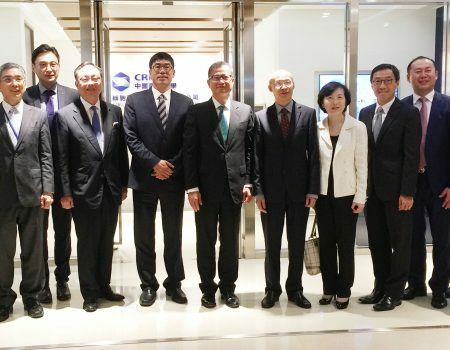 Recently we received support from the HK government (Technology Voucher Program) to develop our very own fully TCM-focused, cloud-based electronic patient record system integrated with point-of-sales and pharmacy modules. In this project, we are partnering with a leading local app development firm. We are also in discussion with local and overseas universities to incorporate an analytic component into the APP/software to provide insights into our services’ effectiveness in various disease indications,” Yung explains. “Expansion depends on growth of business with depends on patent care. 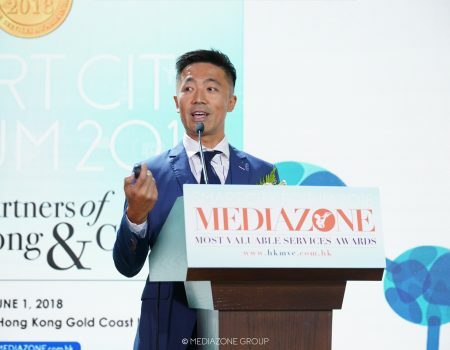 Satisfied patients are our best advertisers so the thrust of our attention rests on giving our patients the very best care and solutions that make them want to refer our clinic to friends and relatives,” Yung says.